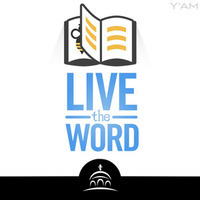 Christian responds to Steve's three questions at the end of Live the Word Episode #15. 1. How do you look for the coming of Christ? 2. What are you doing to unite yourself to Christ's humility? 3. What do you do when you get discouraged or lose hope?